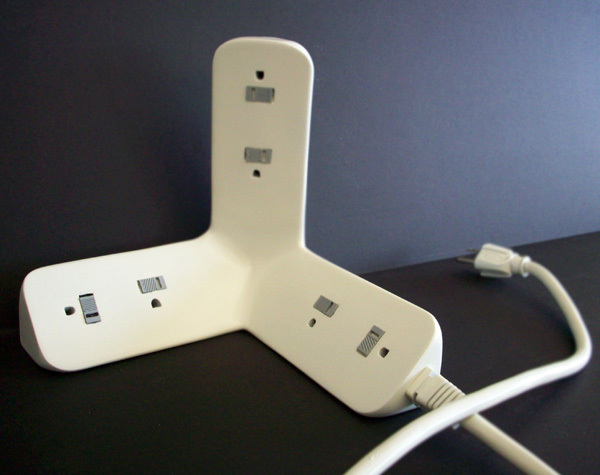 If you had enough of the regular and boring extension cords and powerstrips, then look no further, we have a cool collection of extension cords and powerstrips that we are sure you are going to like! 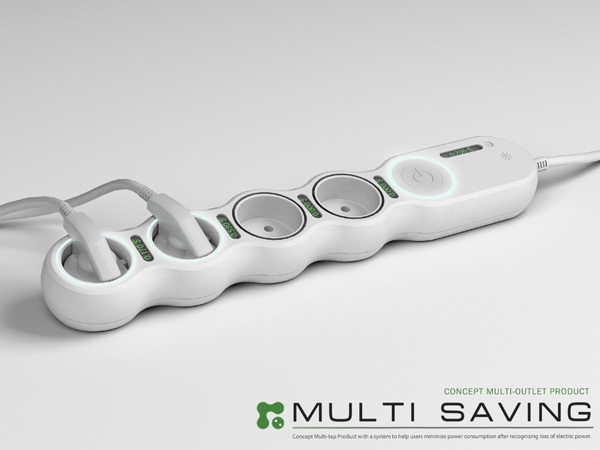 Powerstrip Svintus: This comes from Art Lebedev Studio, its capable of handling 17 plugs at a time and comes with cleverly concealed internal circuit breaker. 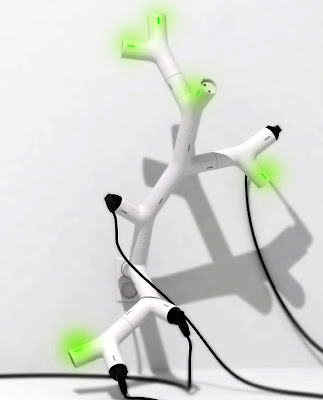 The Ramo Branch Multi Tap: Designed by Eunsung Kwon, it looks artistic and can grow to branch out by simply fitting in modular socket stubs. 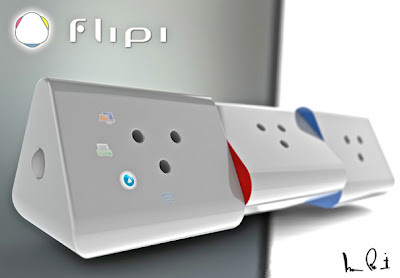 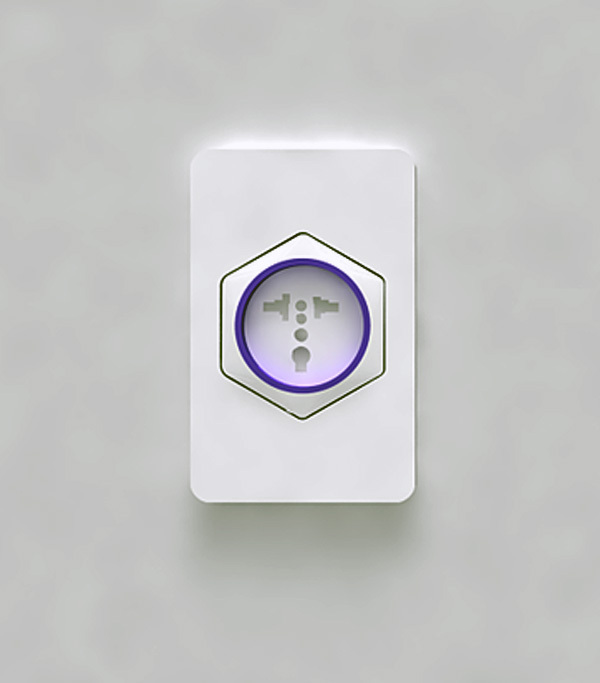 Rotating 360°: Rotating 360° is a multi-outlet socket that allows each socket on it to rotate and lets you make more additions of many more sockets to the powerstrip. 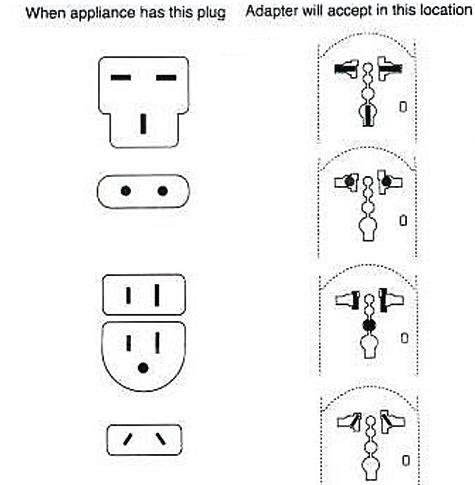 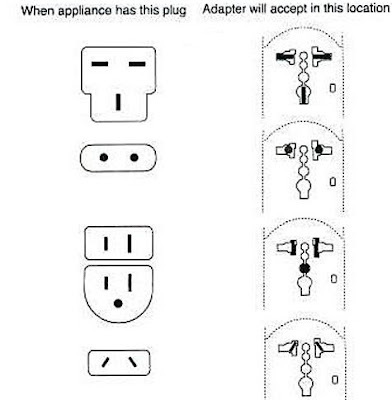 To accommodate various plugs, you can turn around the socket-outlets in any direction. 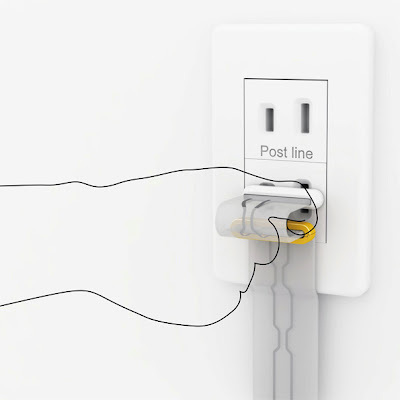 Intelligent Powerstrip: The Intelligent Powerstrip's triangular design lets you to angle it to face the direction of the outlet, no matter how you place it. 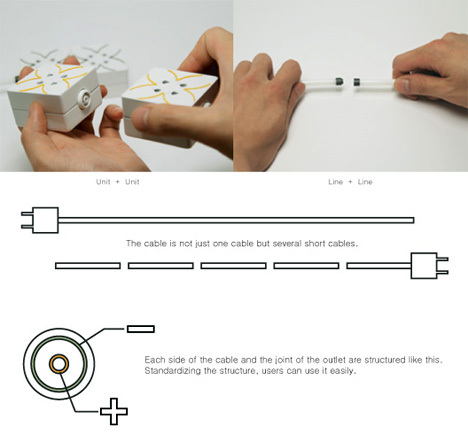 Revolve: Designed by Takumi Yoshida, the design utilizes the rotation to provide simpler and more flexible use of powerstrips. 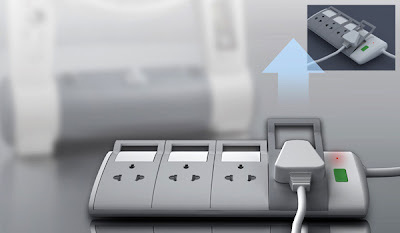 Train Powerstrip: It links up the powerstrip so that it can be used with different sizes of plugs, in addition to one of the modular fittings accommodating USB hook up. Powerstrip by Sung-hun Choi: This cool powerstrip lets you have your outlets where you want them without any cables left behind. 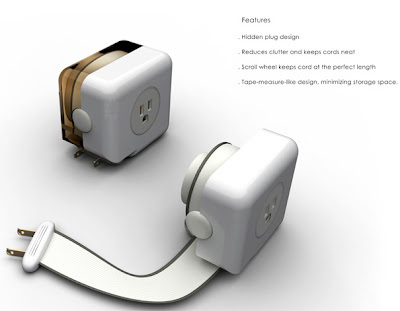 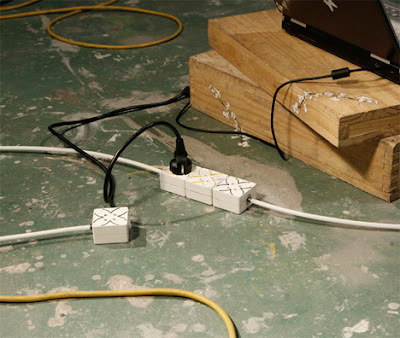 Multitap Powerstrip: The Multitap powerstrip by Hyungwoo Uhm is an interesting concept that keeps a check on the devices plugged in and their electricity usage. 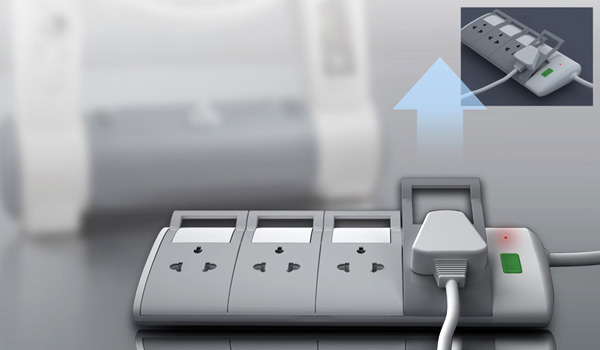 The electricity usage is converted into the dollars and displayed in the display window. 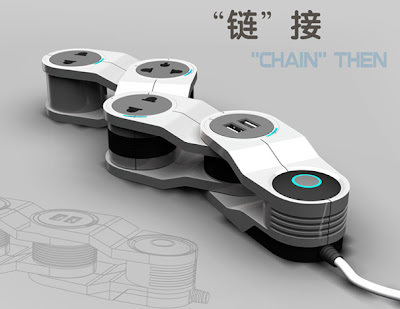 Singlehand Powerstrip: A cool powerstirp design by Lu Zhaoliang, here the sockets come up like a toast. 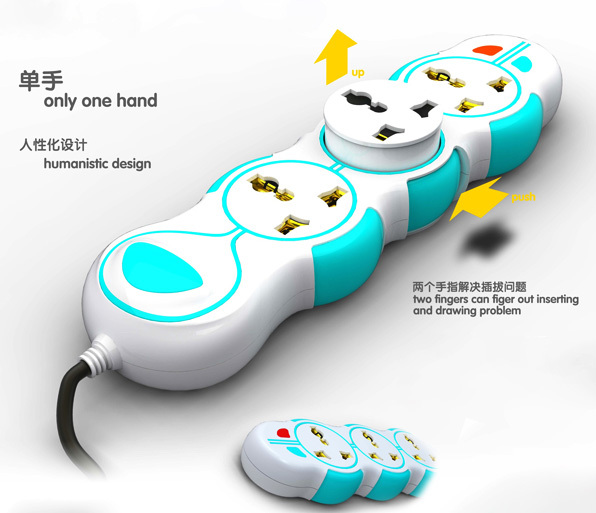 Singlehand Socket Powerstrip: This cool powerstrip by designer Zhao Zhaohui lets you pull plugs single handedly. 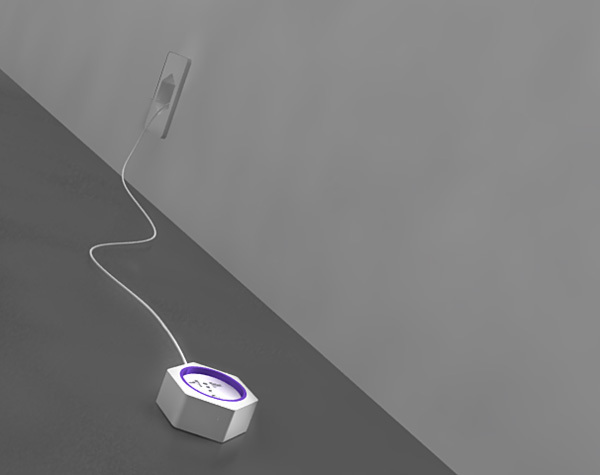 Retractable Cord: This super-flat retractable extension cord prevents tangles. Extension Cord by Shlomi Platzman: This outlet extension comes with three sockets, and glowing stickers that lets you know what's actually plugged into each socket and these pivot at a press of a button. 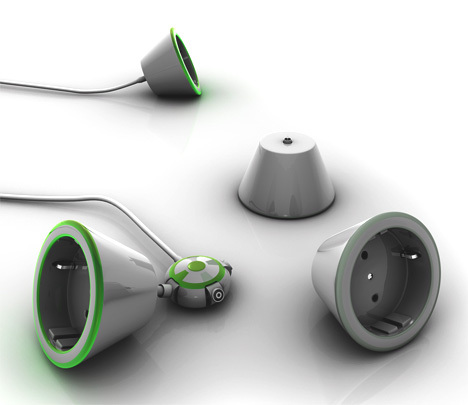 Socket Design by Nguyen Tuan Anh: It features an integrated extension cord that lets you easily pull and return the plug to the wall; more interesting is that the unique universal socket makes power conversion easier and more convenient. 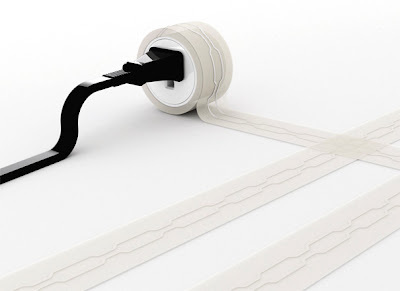 Post Line Flat Extension Wire: An interesting concept that makes full use of circuit-printing technology and electrostatic paste material. 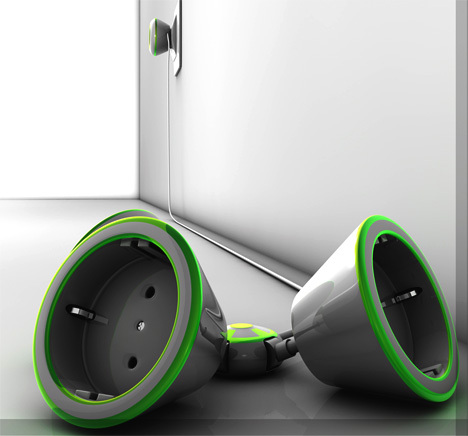 Electric Socket by Serdar Sisman: The main socket plugs into the wall socket that in turn hooks up with wired extension hub and which in turn hooks up 3 more sockets. 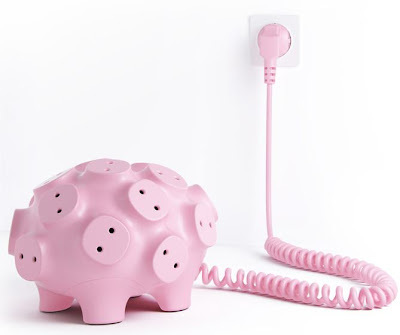 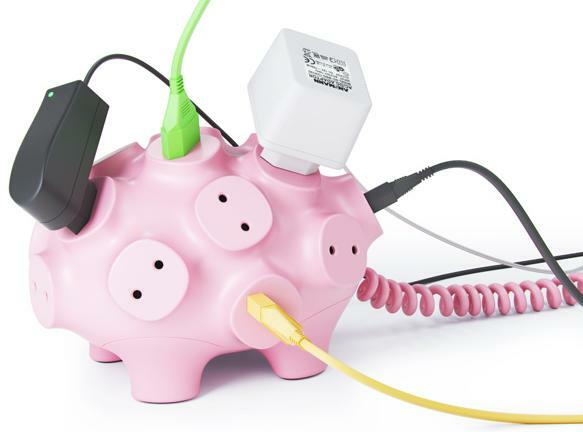 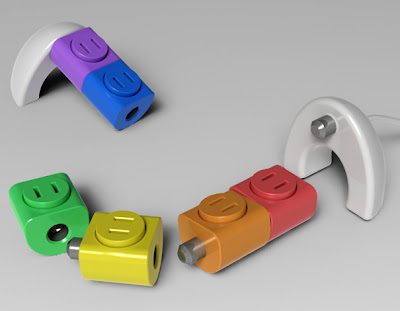 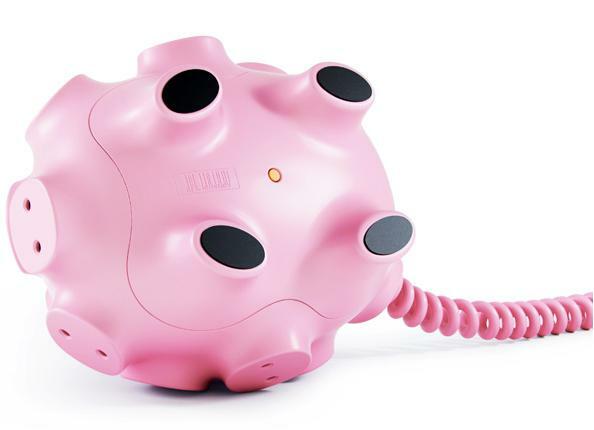 Don't miss to check out "Creative Extension Cords and Cool Powerstrips - Part: 1| 2." 15 Creative Doorstoppers and Unusual Doorstops - Part 3. 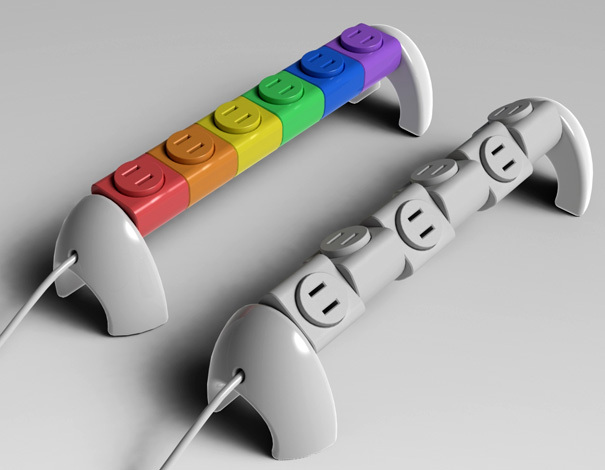 15 Creative And Cool Mustache Inspired Products - Part 3.